You will hear from Erik Caldwell, Deputy Chief Operating Officer, City of San Diego on how this city has a unique innovation ecosystem and more start-ups than Silicon Valley. 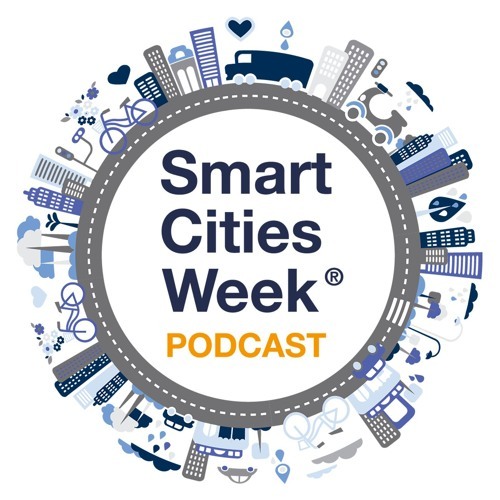 "Why we are so excited to have Smart Cities Week coming to San Diego? You will be able to see a lot of the advanced technologies that we often hear about and are in place here in San Diego," says Eric Caldwell.